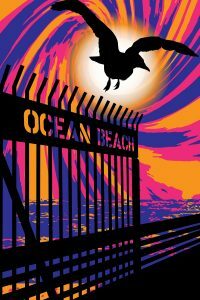 The winning design for the James Gang Company’s recent Ocean Beach T-shirt design contest was created by Luke Brogoitti, with a stylish re-imagining of the beach community’s trademark seagull logo. Wanting to freshen the community’s iconic logo, James Gang put out a call to local artists to enter its T-shirt design contest that ended on Jan. 31. Five finalists were then selected and displayed on Facebook for the public to vote on their favorite OB-themed design. 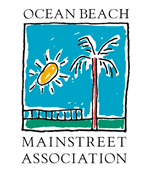 Addressing the T-shirt logo contest, Alicia Shapiro, of Aliro Marketing, noted, “We were looking to generate spirit and unity in the community by holding this contest. We wanted something inspired by an artist who lives in the community. 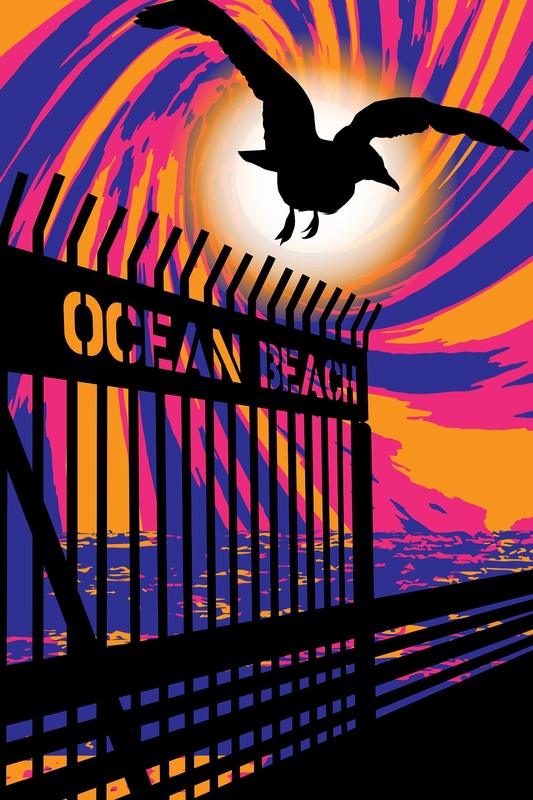 We wanted a fresh, new Ocean Beach design.” According to Shapiro, when Mike Hess Brewery, which has a tasting room in OB, heard of the design contest, they wanted to participate. When: 6 p.m. Thursday, Feb. 16.